1989 Chevrolet Corvette - I had always wanted a Corvette, and when I first got this one I was fortunate enough to have found one with a 6 speed. That was the first year Chevrolet came out with the 6 speed's. 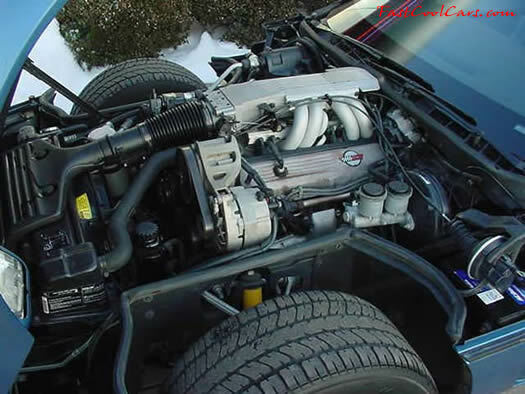 A tuned port injected 350, 5.7 liter. I believe the stock H.P. was about 245. After a few modifications, it was about 275 H.P. It made for quite a ride with the 6 speed.